The 2013 Mate's Vineyard Chardonnay has delicate lime blossom, lemon curd and yuzu with hints of fresh herbs, baker's yeast and chalk dust. 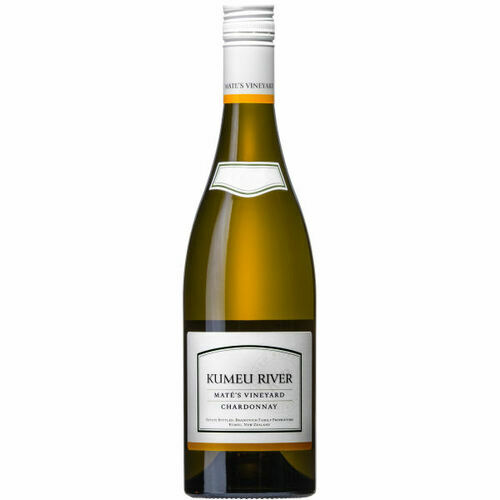 Light to medium-bodied and very tightly-knit at this youthful stage, it has fantastic intensity of citrus and mineral flavors with a very long finish. The Mate's Vineyard Chardonnay is usually the most reserved and unyielding when young. 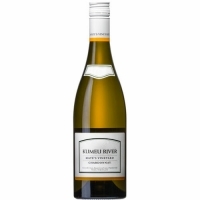 The nose is very closed, giving just hints of the Golden Queen peach and mineral notes expected from Mate's Vineyard. On the palate however, the flavor is very concentrated and distinctly rich, but maintaining a perfect balance and freshness that sets this wine apart and makes it wonderful. It is difficult to think of a better vintage ever of Mate's Vineyard than this one.